Get your civic duty on at the Marfa city council meeting! City council meetings are held on the last Thursday of each month at 5:30p at Marfa City Hall and are open to the public. 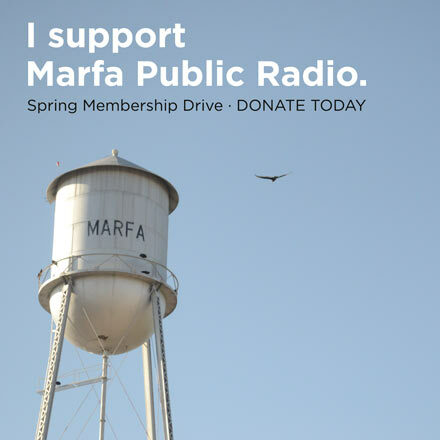 The board of Marfa Public Radio meets quarterly. Meetings are open to the public. Meeting minutes are available on our website. Link to minutes and other information about the station here. The most recent board meeting was held in Midland on January 19, 2019 at the Permian Basin Area Foundation. The remaining meetings in 2019 will be held in Marfa. Location TBD.